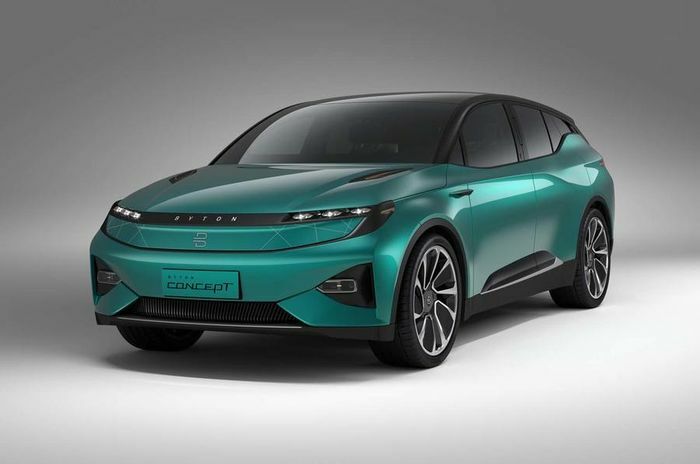 Electric car startup Byton has released an image confirming that the bizarre 49-inch display screen seen on the concept has made it to production. That’s right: the M-Byte SUV will present you with a large TV’s worth of absolutely definitely 100 per cent not distracting graphics, colours and moving images. Right in front of your face, while you’re driving. 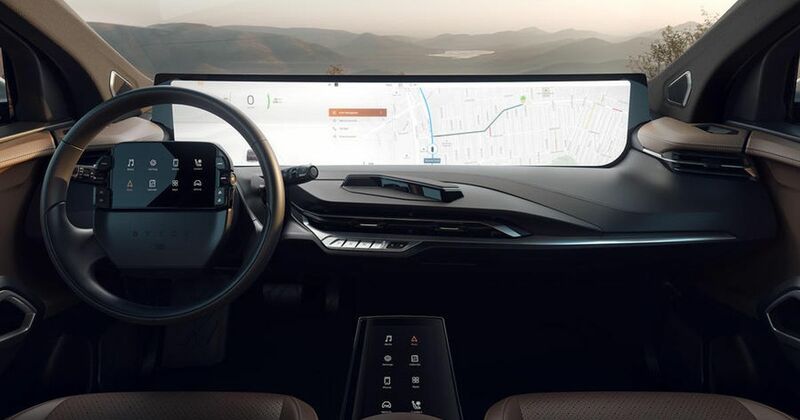 With a navigation map spread across the whole thing in the press shot above, it’s overbearingly bright and surely rather unhelpful to your pursuit of getting from A to B without hitting anything. Brightness will apparently automatically adjust, but we’re yet to find a smartphone that’s foolproof on that front so we don’t believe this will be either. That’s before we even mention that a screen of this size suddenly changing brightness is yet another distraction. 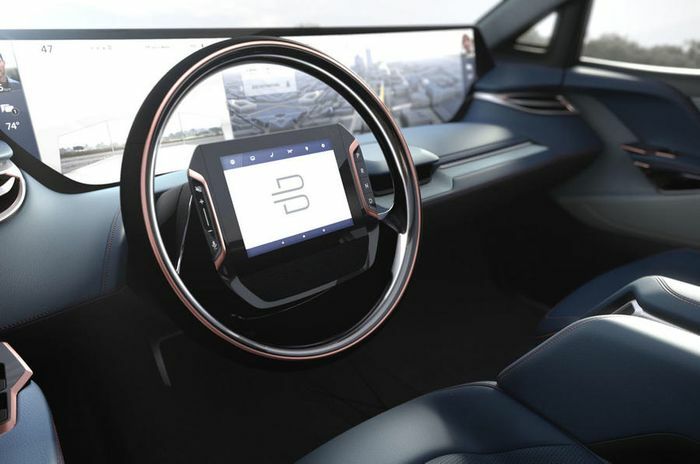 What’s more, there’s a (presumably non-rotating) tablet screen in the centre of the steering wheel with digital ‘buttons’ for media and vehicle settings, and a new portrait-format centre console screen that offers even more settings to access – or just a mirror image of the steering wheel tablet, if you like. It’s said to be aimed at front seat passengers, but why have two interfaces when one has been plenty for over 100 years? While we applaud the fresh thinking on display (pun intended), we can’t imagine anything more distracting than a full suite of large screens that you have to practically stare at in order to work, unlike actual buttons and dials, which you can navigate around by touch without looking away from the road. Also: fingerprints. Eternal, inescapable fingerprints. Total automation is the company’s ultimate goal. 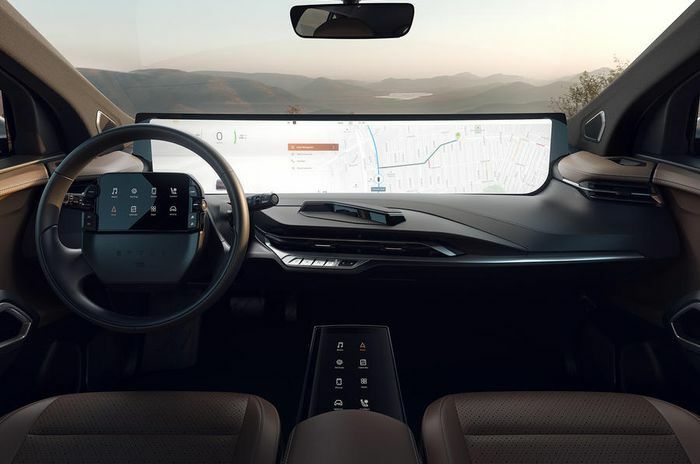 The M-Byte will start with level three automation but the company wants level five – complete hands-free automation anywhere, at all times – as soon as possible. Amazon’s Alexa will provide voice control of a number of the car’s features as well as its usual Internet-based capabilities. 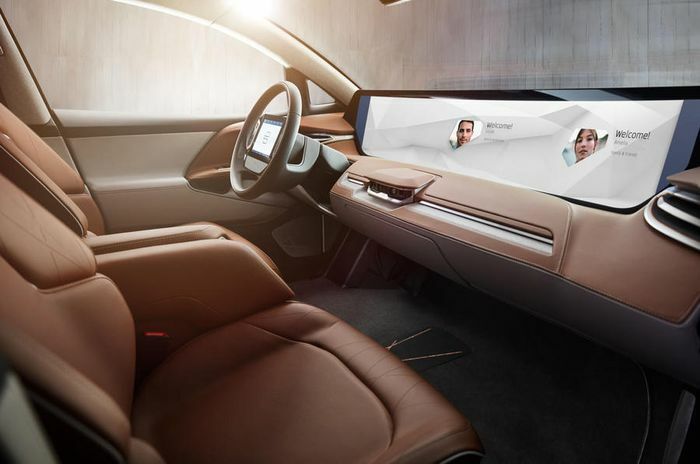 Facial recognition is said to be planned for the production car in order to instantly load specific people’s saved ‘profiles’ for the screens and seats. Battery range in the M-Byte will range from an official 248 miles in the 71kWh car to 323 miles in the 95kWh version. As with any electric car, expect those figures to take big hits if you’re using the heater or stressing the air conditioning in the peak of summer. Power will be up to 469bhp in a four-wheel drive version, making the M-Byte vastly faster than most cars on the road despite a planned range starting price of around £34,000. A saloon and a practical MPV are due to follow the M-Byte.